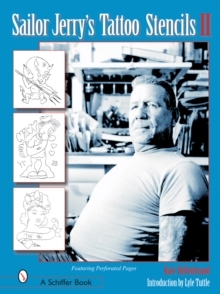 "Sailor Jerry" Collins of Honolulu, Hawaii, is arguably the greatest tattoo artist of the 21st Century. His best-known contributions are the now classic designs . . . fat round roses, plump pin-ups, and scathing military/political cartoons. Now, in a second volume, more of his great stencils are reproduced. Hand-cut, hundreds of basic line works are printed here for the first time. 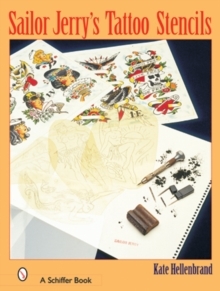 The pages are perforated to make it easier for today's tattoo artist to display the work of this master.